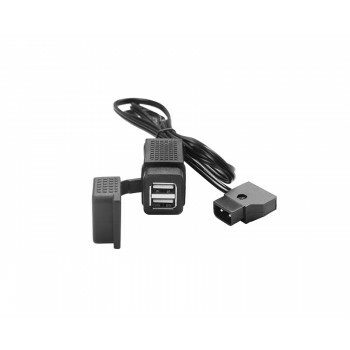 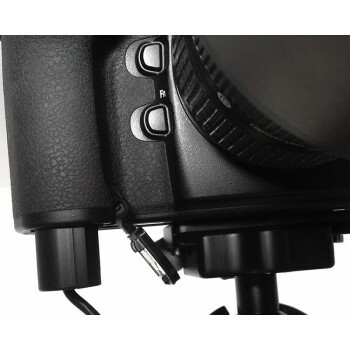 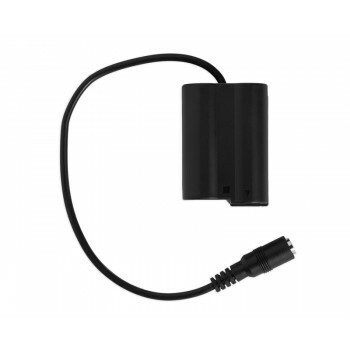 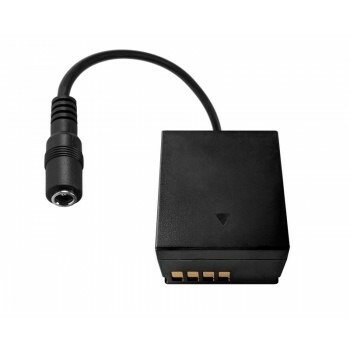 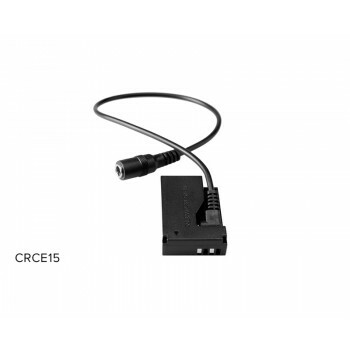 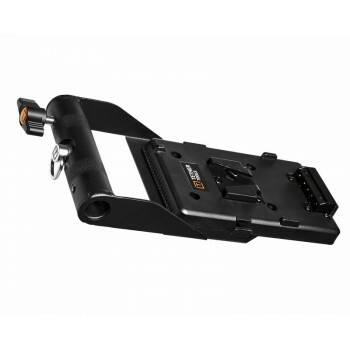 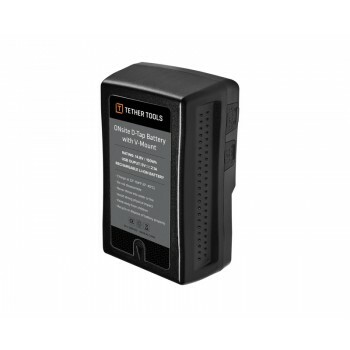 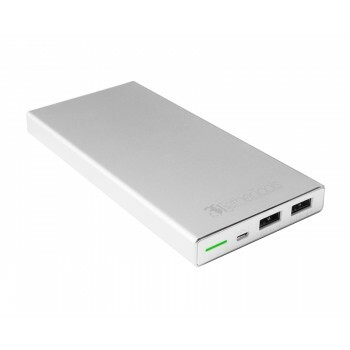 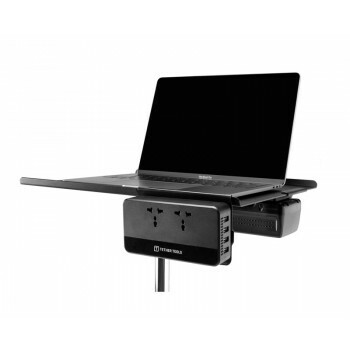 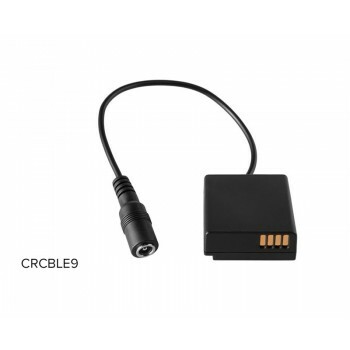 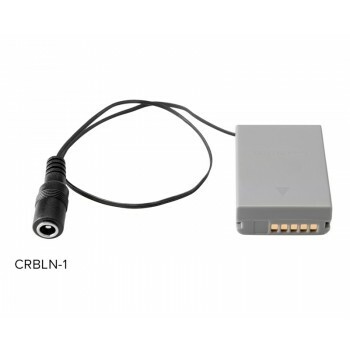 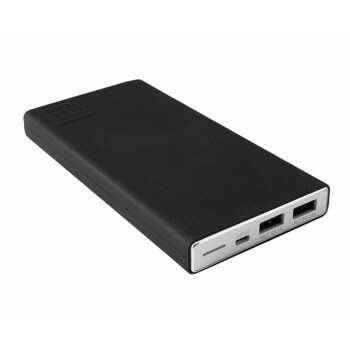 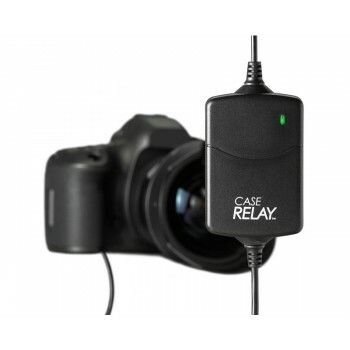 The Case Relay Camera Power System lets you power your camera continually with any USB 5V battery pack or wall power, providing peace of mind knowing you have an uninterrupted power source for your camera. 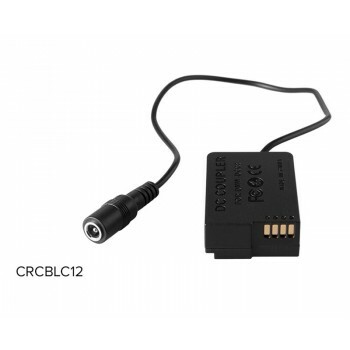 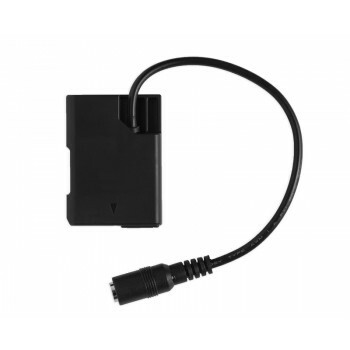 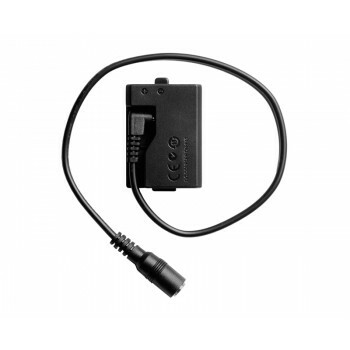 Simply insert the Relay Camera Coupler directly into the camera battery port. 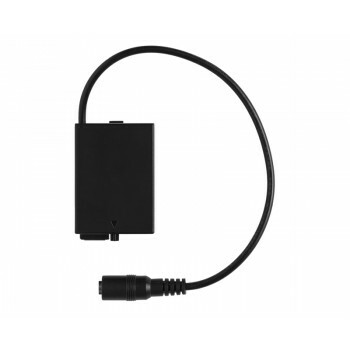 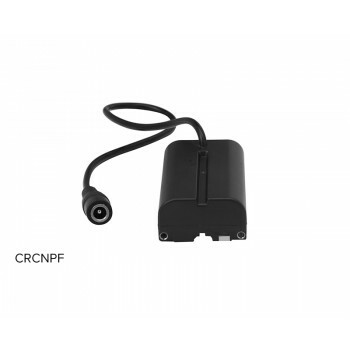 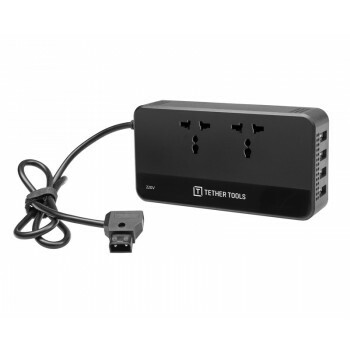 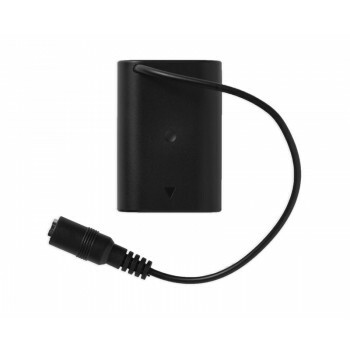 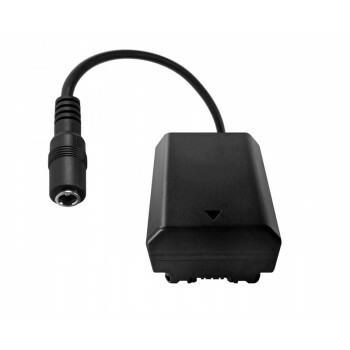 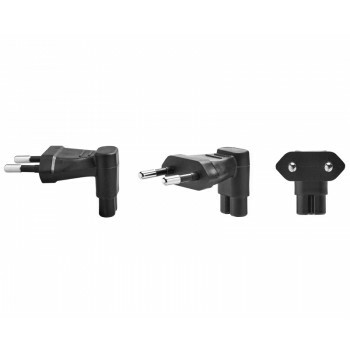 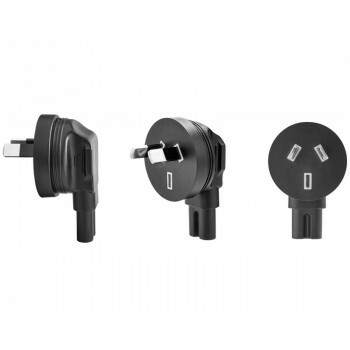 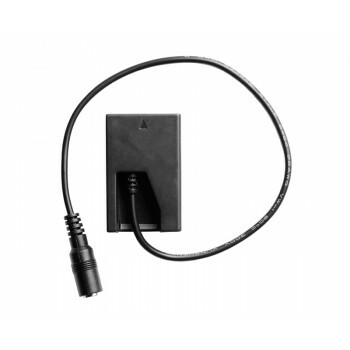 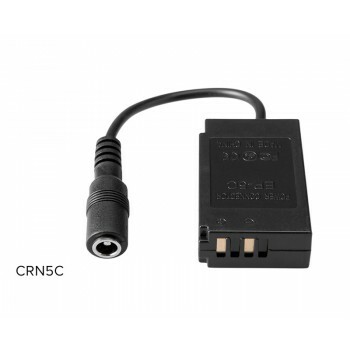 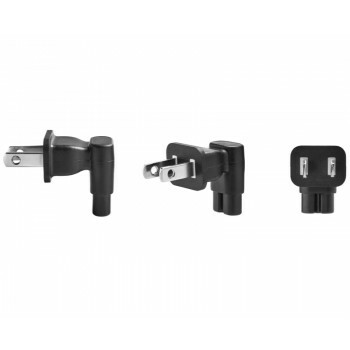 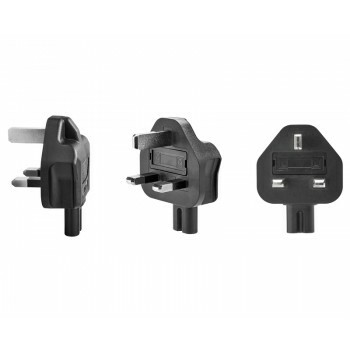 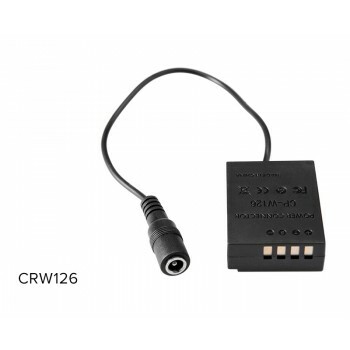 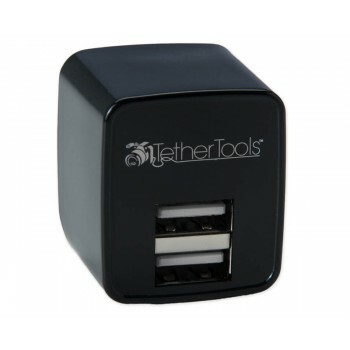 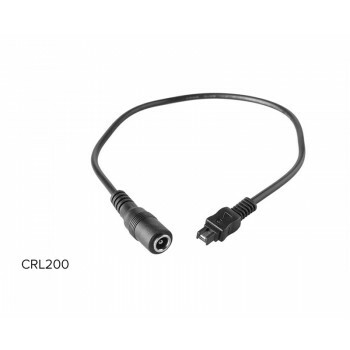 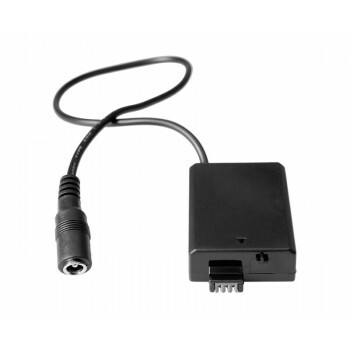 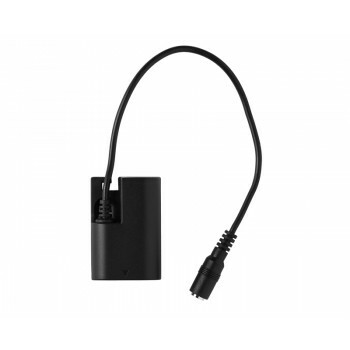 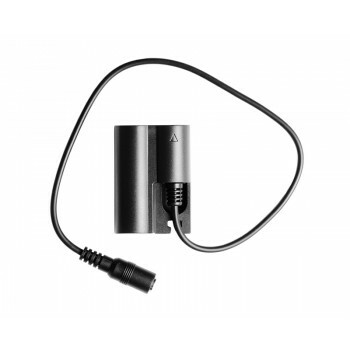 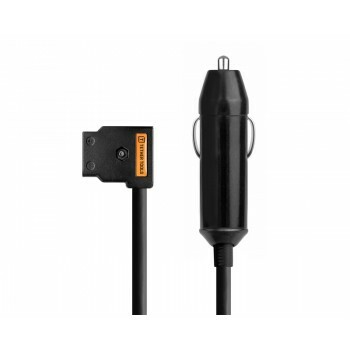 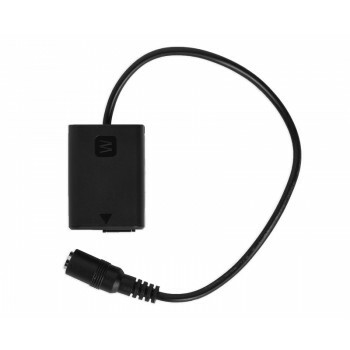 Then attach the Relay Camera Coupler to the Case Relay Camera Power System and power your camera with any standard 5V USB external battery (commonly known as a portable USB charger, which you can get most anywhere) or an AC power source, such as a wall outlet or generator.